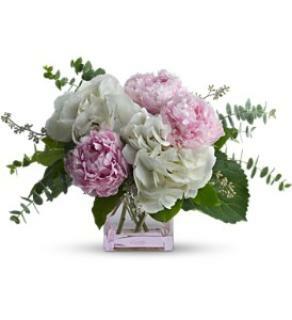 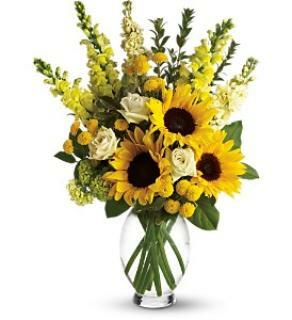 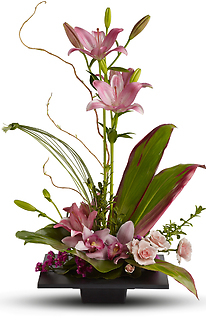 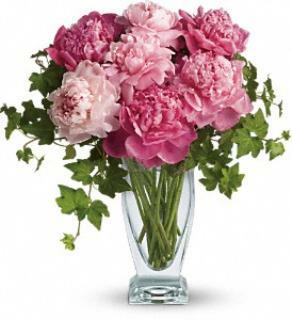 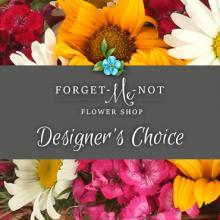 Forget-Me-Not Flower Shop in Weston FL is the neighborhoods best Flower Shop! 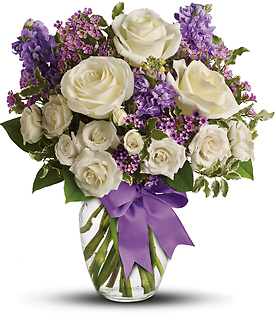 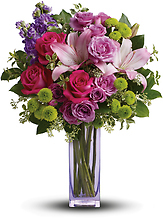 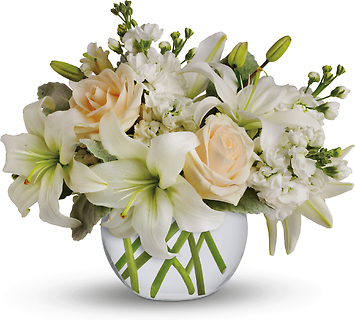 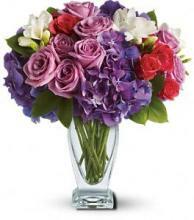 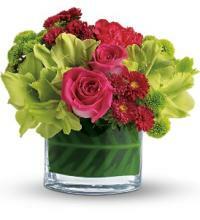 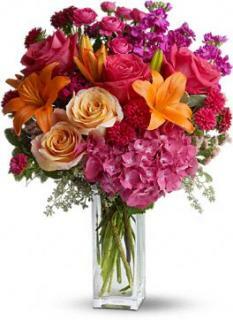 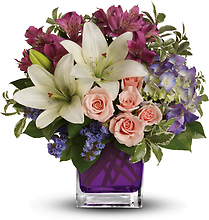 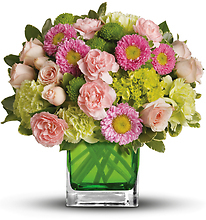 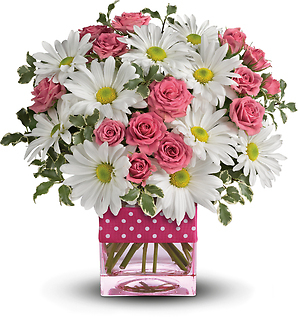 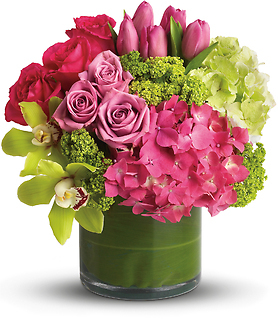 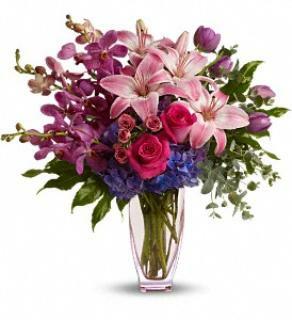 Send flowers local or nationwide. 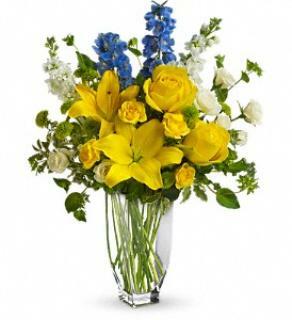 FORGET-ME-NOT IS YOUR WEDDING AND PARTY SPECIALIST. 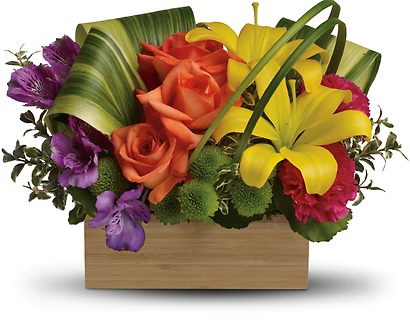 PLEASE CALL TO BOOK YOUR SPECIAL EVENT AND ASK ABOUT OUR PROMOTION!